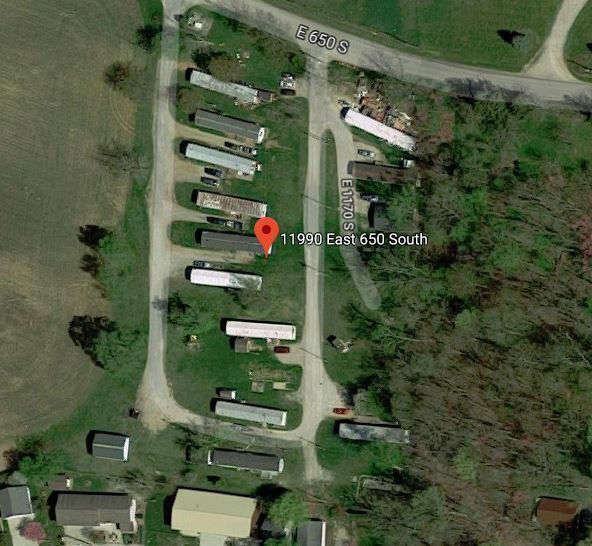 Mobile home park with 16 mobile home lots, each renting at $300/month. 10 are currently rented. 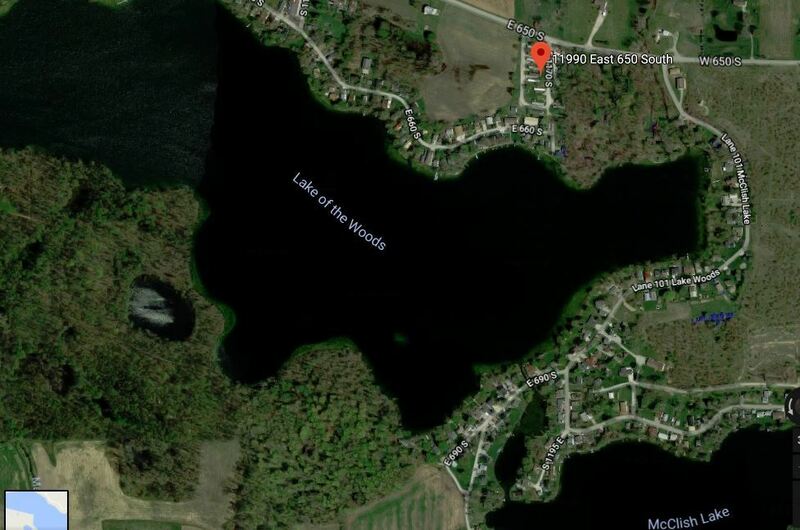 Close to public lake access. Potentially gross over $4000/month. Connected to PUBLIC SEWER. Well water. Seller financing considered, with significant downpayment, potential premium in price. 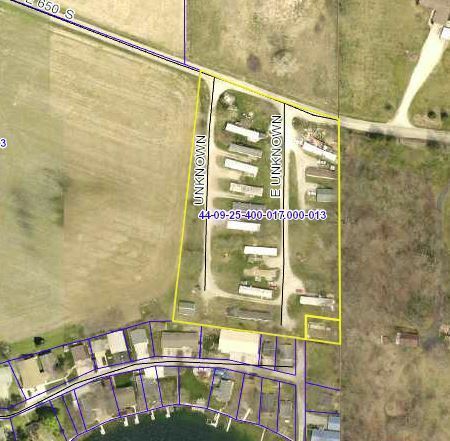 3.6 Acres!